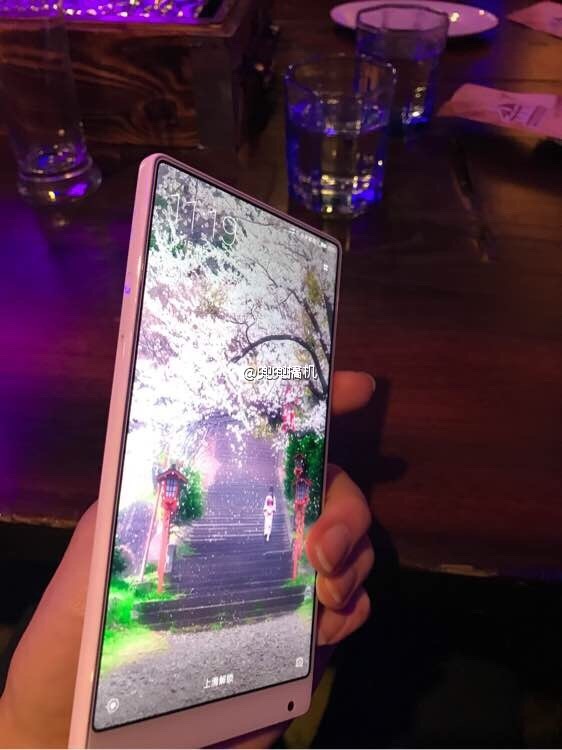 White Xiaomi Mi Mix live image leaked again - Playfuldroid! 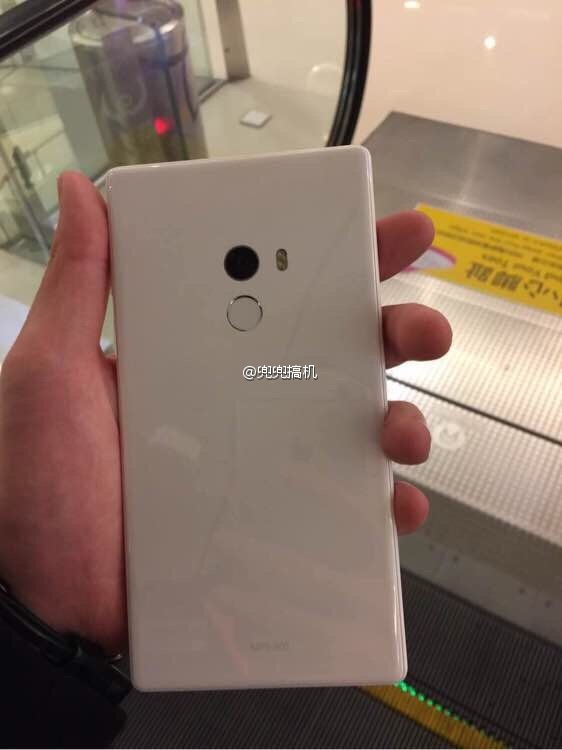 It seems like Xiaomi is currently prepping a new color option for their renowned Mi Mix concept phone, after a white version of the device made its round in Chinese media earlier today. Back in October when the Mi Mix was unveiled, only the Black version was made official by the Chinese company. Right now, there still isn’t any official news on this upcoming variant – so whether the white version will be made available remains a mystery at the moment, even though rumors claimed it to be imminent. Honestly speaking, the white one isn’t looks slightly dull as compared to the classy-looking Black version which we currently have. 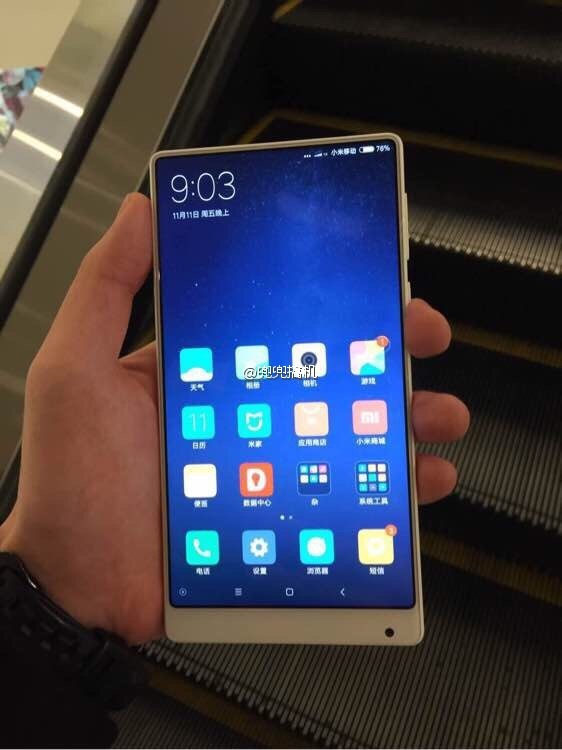 On a side note, Chinese media had reportedly claimed that the Mi Mix Nano could be made official as early as December next year, just in time for the festive season. And this time round, let’s hope that it will not be a limited model and most importantly not limited only to the Chinese market.